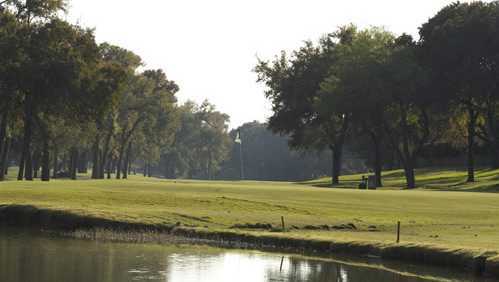 Grand Oaks Golf Club enjoys a peaceful, tranquil setting among century-old oak trees and an abundance of wildlife. 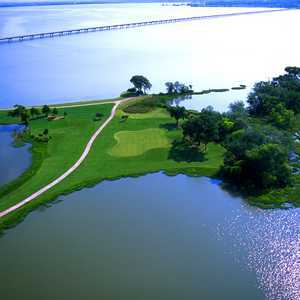 The course is as challenging as it is scenic with tree-lined fairways and small greens that will test your accuracy. It may have a traditional design but there is still some bite to this round. There are several strategically placed bunkers that lurk greenside to challenge you even further. 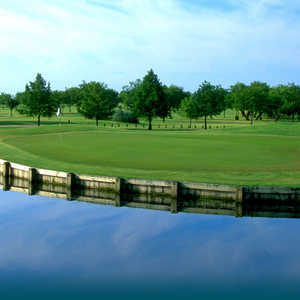 Two meandering creeks weave along the golf course as well, coming into play on a few holes. The layout has a nice mix of holes from reachable par 5s to tough par 3s. 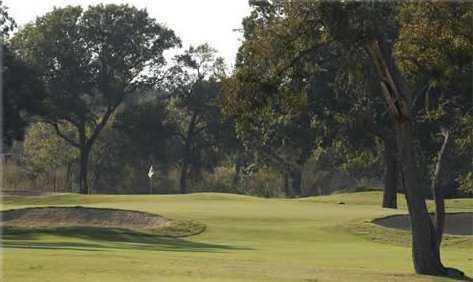 Grand Oaks Golf Club is a fair test that is player friendly enough to appeal to players of all skill levels. 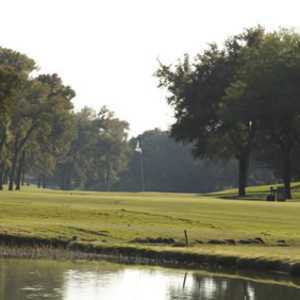 There are some birdie opportunities available if you play it smart and it's forgiving enough for high handicappers to approach with confidence. 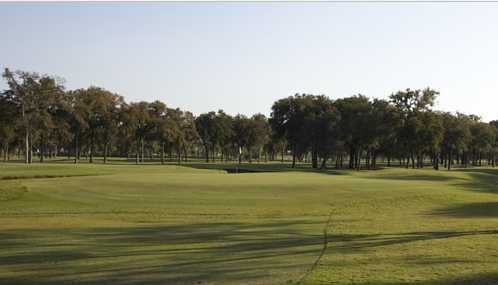 I loved this course, wide open fairways, you can pop it, a driver course.